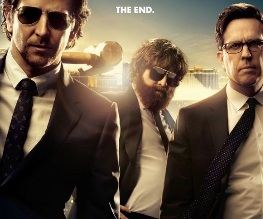 When The Hangover took the box office by surprise way back in 2009 (was it really only 4 years ago?) most people were suitably impressed. It wasn’t particularly original, nor did it have uniquely memorable jokes, but it was fine enough in a period devoid of any other notable comedies. 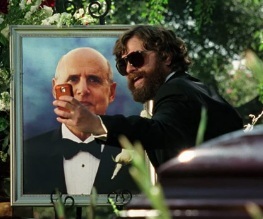 It gave us Zach Galifanakis, who we were all certain would go on and wow to world with his revolutionary brand of comedy. It gave us Bradley Cooper, now an Academy Award-nominated actor. 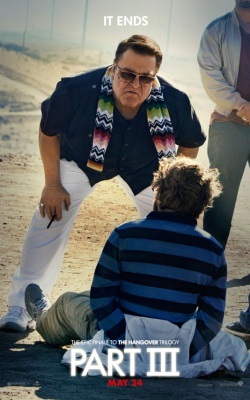 It gave us hope that comedy film-making in general would learn that true comedy comes from reining the more colourful actors in and focusing on the straight man. Oh Wolfpack, what will you get up to next? 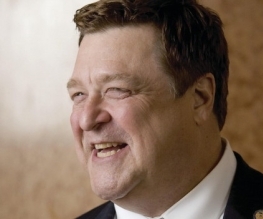 “Unless someone like you cares a whole awful lot, nothing is going to get better. It’s not.” Deep stuff there from the master of children’s stories, Dr Seuss. Sadly it seems that the makers of the film version did not care at all, because The Lorax is a multicoloured mess. 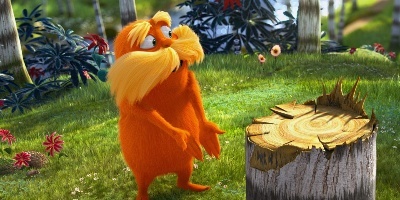 The Lorax shoves anti-capitalism messages in your face faster than a bear can shove marshmallows into its mouth. That probably makes a bit more sense if you have already seen the film. Take it from me though, it is pretty darn fast. 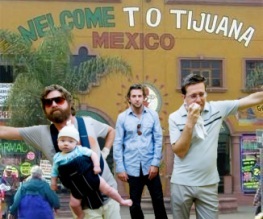 Could someone not shoot Zach Galifianakis in Mexico? Just to see him die? 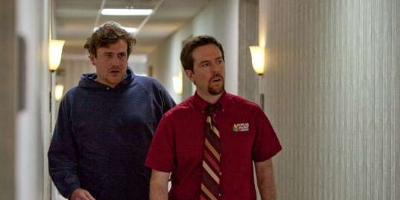 Never quite sure whether it wants to champion the go-getters or those who just let fate sweep them along, Jeff, Who Lives At Home is nevertheless a perfectly amiable mumblecore comedy made watchable by the great chemistry between its leads Jason Segel and Ed Helms. Though it loses its head somewhat in the strangely action-packed final third, some good dialogue and gentle laughs make it just about worth a visit.